Akasha Empowerment & Healing System. Georgia. ICTA Conference on Self-coaching. Online. ICTA Trainers Training in Armenia. Akasha Healing & Empowerment System, Palanga, Lithuania. 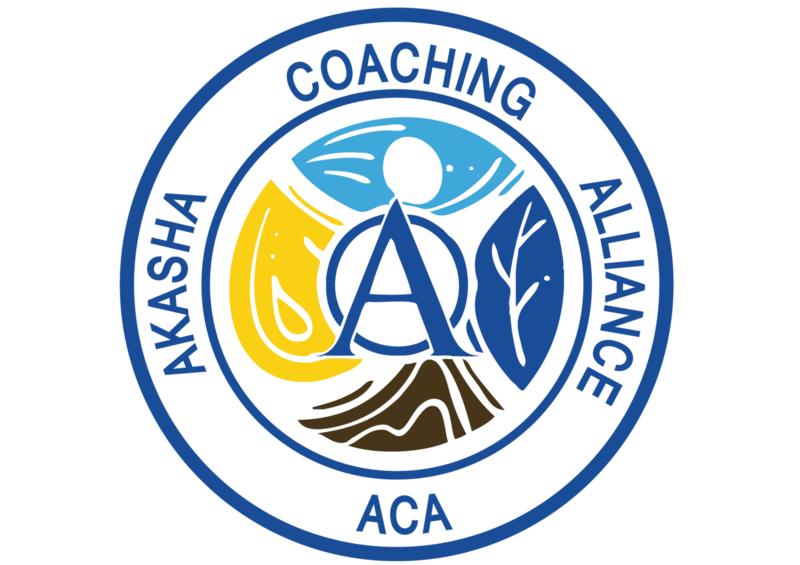 Akasha Healing & Empowerment System. Mount Shasta, California, USA.